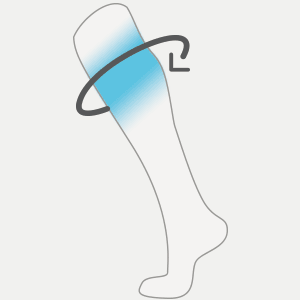 STOX Medical Socks soothe aching legs due to varicose veins, edema and/or other symptoms. 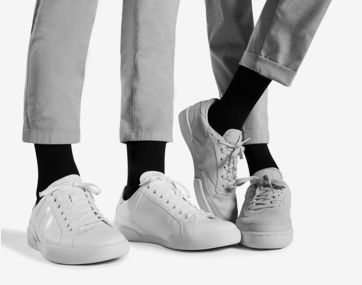 Size "Large - Normal" fits ankle size 25-29 cm with calf circumference 32-46 cm and length lower leg of 37-42 cm. The fashionable compression sock. STOX Medical Socks improve the drainage of blood and fluid, which eases tired or swollen legs and reduces symptoms. 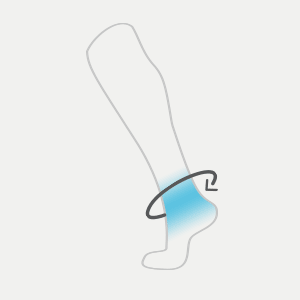 Thanks to graduated compression technology, STOX Medical Socks reduce symptoms such as painful or heavily feeling legs and prevent varicose veins. Gives a pleasant feeling because ankles, shins and calf muscles are stabilized. Thanks to an optimal blood circulation, the risk of fluid accumulations or swelling in the leg is greatly reduced. Made on advanced medical machines and of high quality materials. 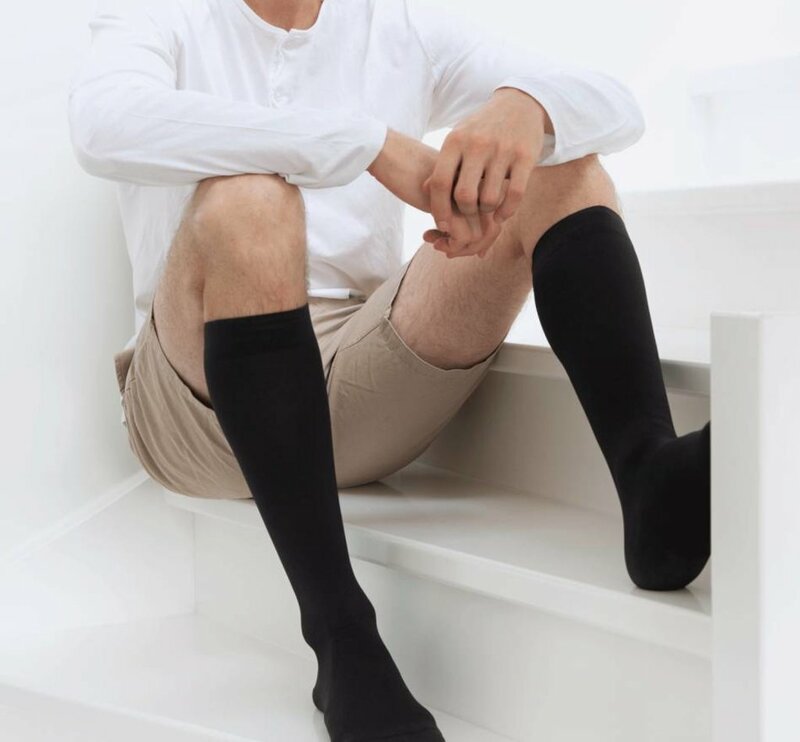 STOX Medical Socks feel soft and comfortable and thanks to the fashionable design you do not have to compromise on your looks.